Menus helps users to easily navigate from one web pages to another. 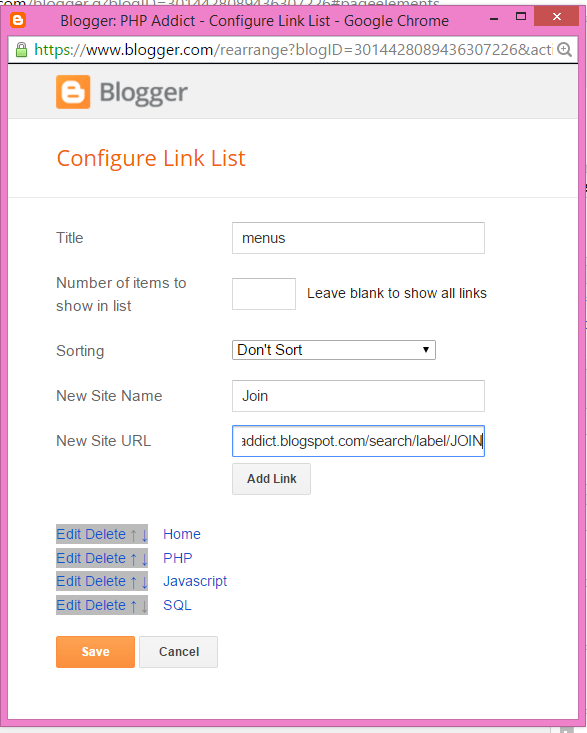 Luckily, blogger provides a widget to create menus on your blogger page. I had encounter a situation wherein I wanted to create a menu that will create a page and display post that are related to it base on blog labels. 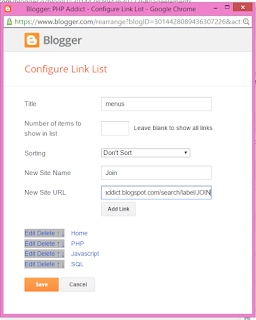 One a menu is click, it will display all blog post that contains a certain tag. 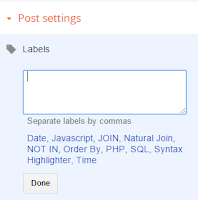 To create pages based on tags, first you need to create a post and add tags. Adding a label is found on the right side of your window. See the image below. 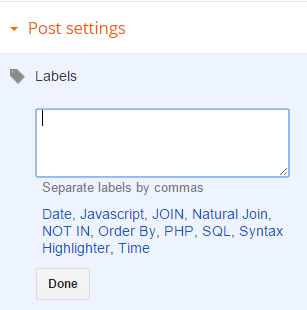 The advantage of using tags as your page link is that you can display post without limit dynamically. 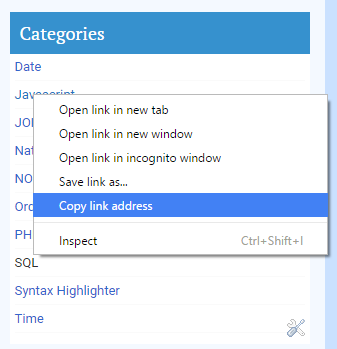 Second step is to get the link of a certain tag by right-clicking on a label/tag and selecting Copy link address. Third step is you go to Layout and look for the Menu/Link List and click edit. It will display something like this. You type your desired name for your menu such as Home, Products, etc. You can also rearrange the Menus by clicking the arrow up and down located before each menus. Below the new site name, you paste the link you copied earlier from a tag/label and you click save. 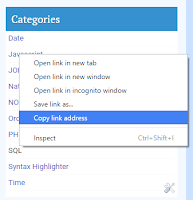 Once your link is clicked, it will display post with same label/tag with that of your link. Visit this page to see a working example of this article. Prog-Addict like on the one in the picture below.